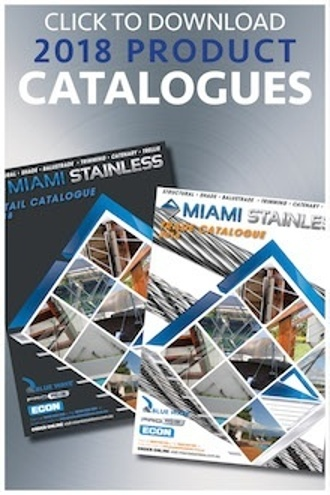 2018 CATALOGUES & PRICES OUT NOW! 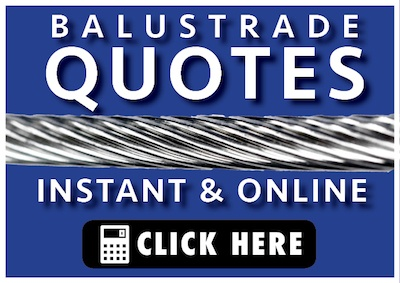 Our new 2018 catalogue is out now. 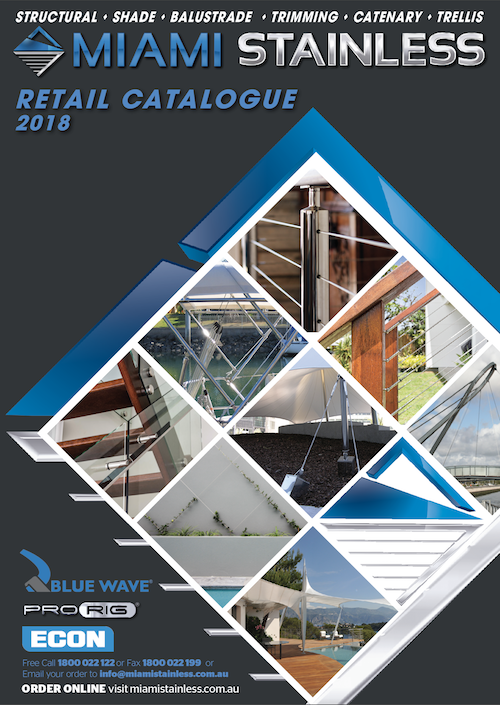 All our quality balustrade & shade sail products along with a our new range of marine, tensile architecture and green wall ranges. 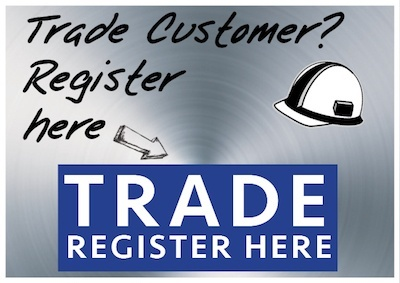 To download a copy, click here and complete your details. 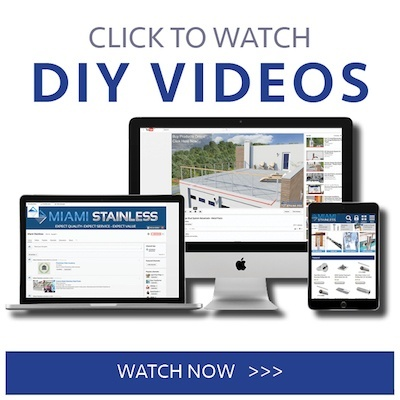 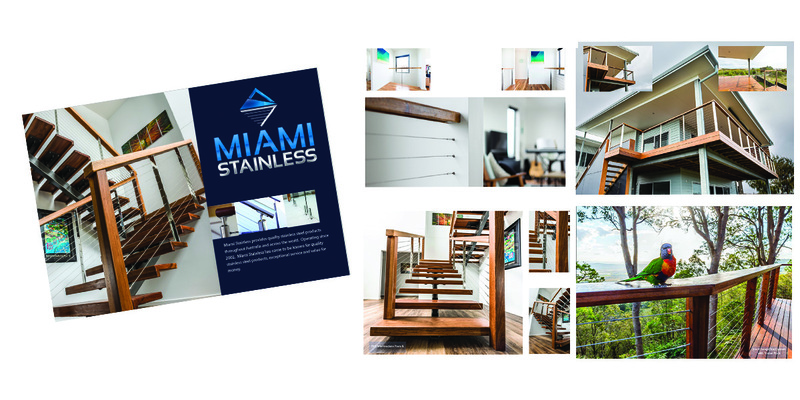 Get this stunning 18 page electronic product brochure featuring Miami Stainless balustrade and fencing products used in variety of locations.